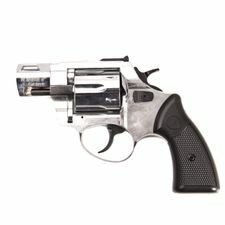 Gas revolver ZORAKI 2,5 "chrome, caliber 9 mm. 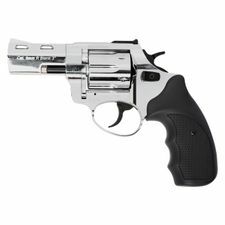 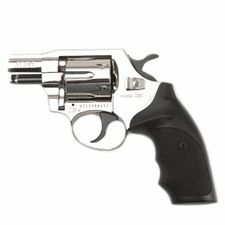 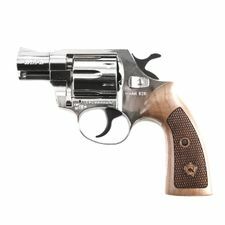 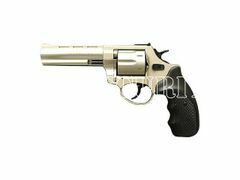 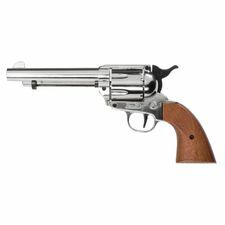 Gas revolver ZORAKI R1 4,5'' shiny chrome, caliber 9 mm R / 9 mm P.A. Knall. 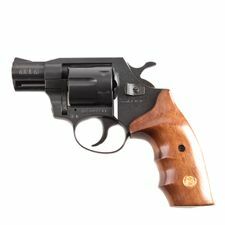 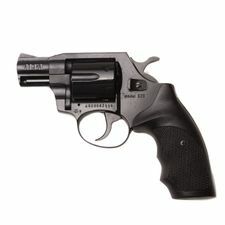 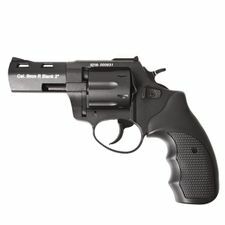 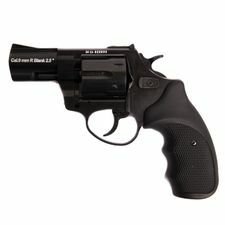 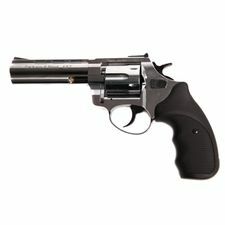 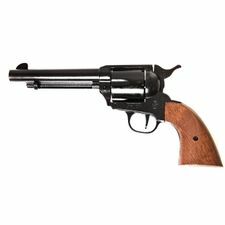 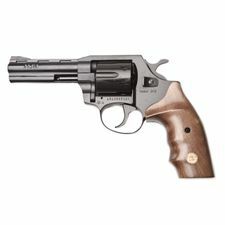 Gas revolver ZORAKI R1 4,5'' black caliber 9 mm R / 9 mm P.A. 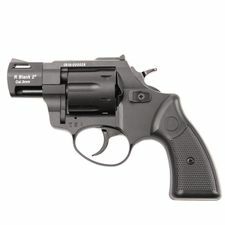 Knall.